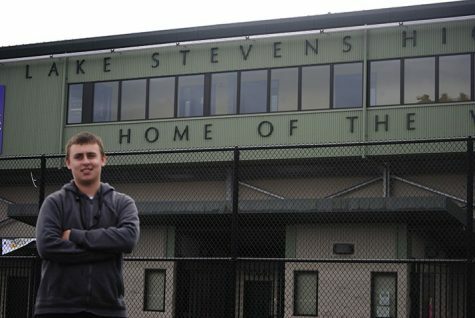 Junior Payne Patchett has been the helping hand for the Lake Stevens football and baseball teams for three years now. “If you want to do something just ask don't hesitate and miss your chance. That's how I achieved these great jobs” said Patchett. He’s also now the team's photographer. Patchett wanted to join journalism for the amazing experience that it has to offer. Journalism also has a great affect on his career building resume. He has lived here in Lake stevens since his freshman year. Even before he lived here, when he was in Marysville, he was helping our baseball team.